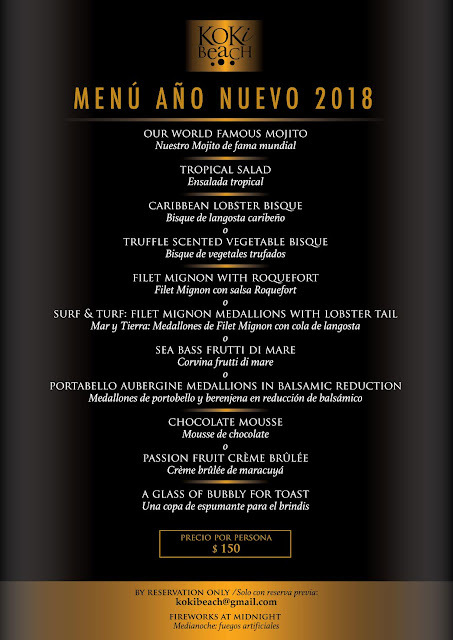 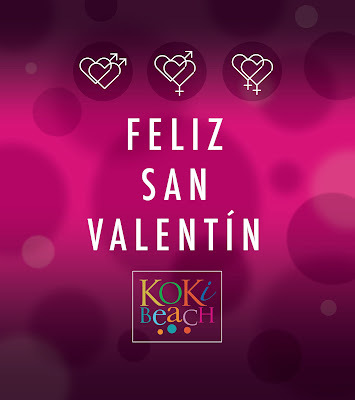 Celebrate Valentines with our specials tonight ! 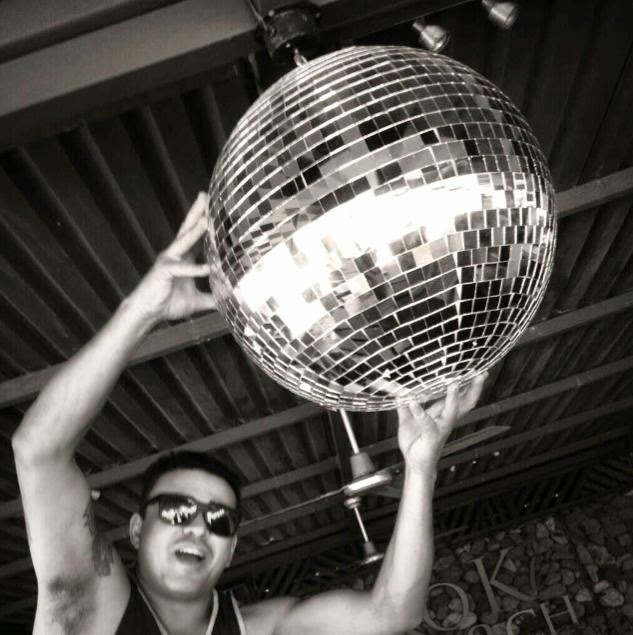 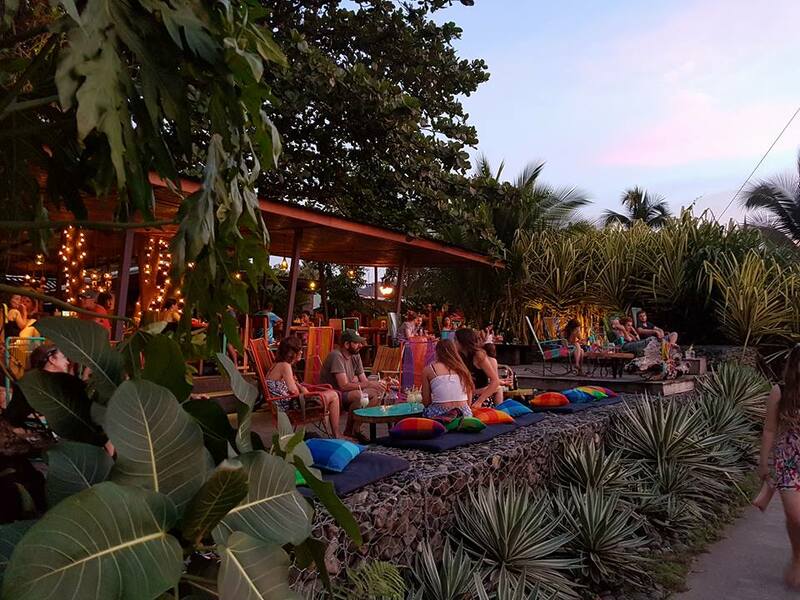 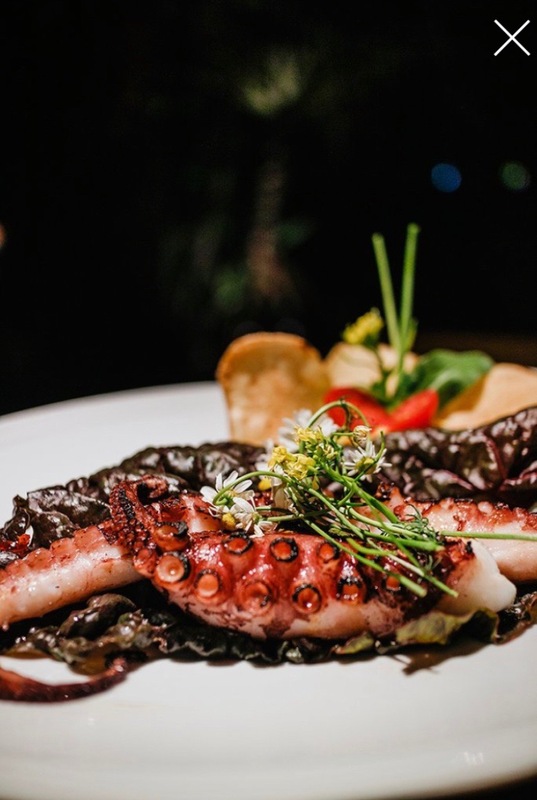 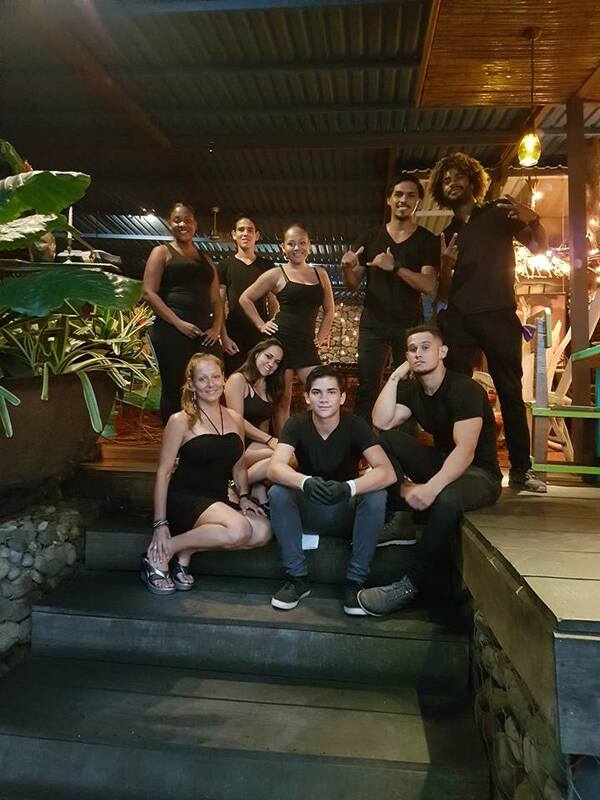 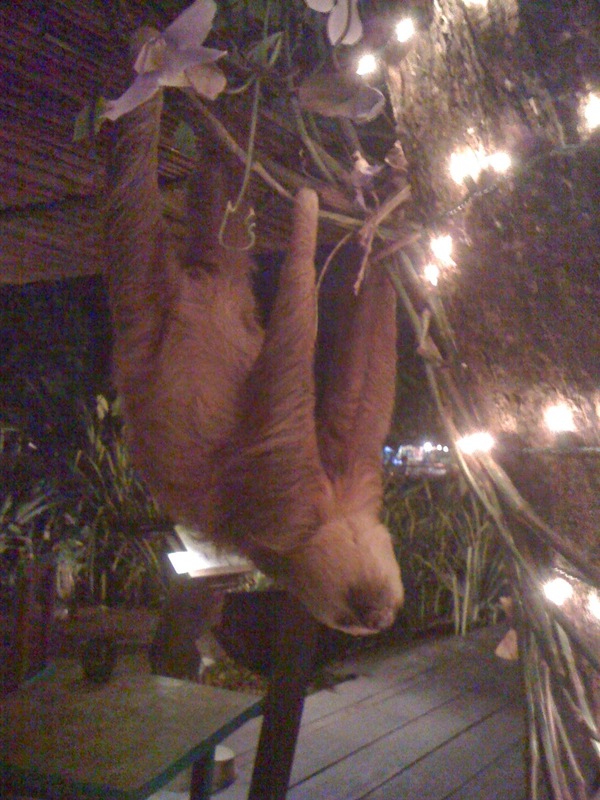 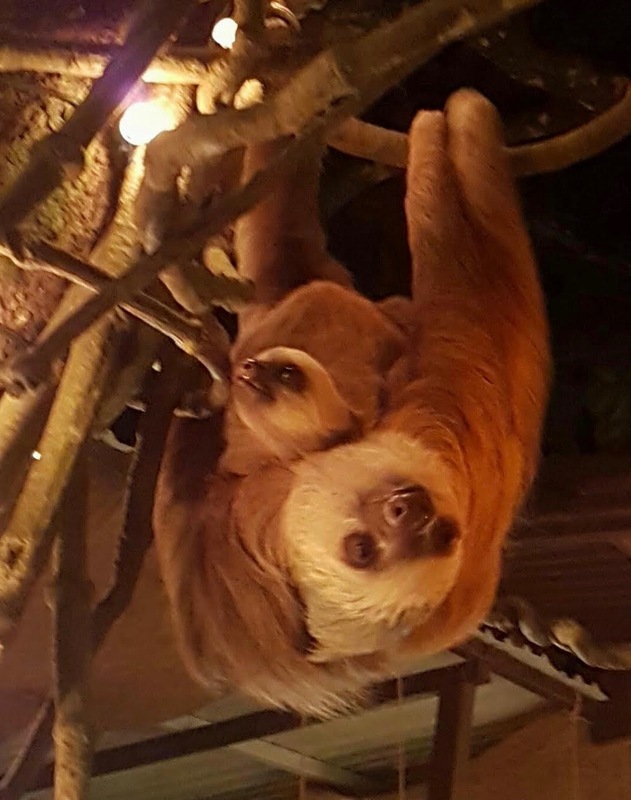 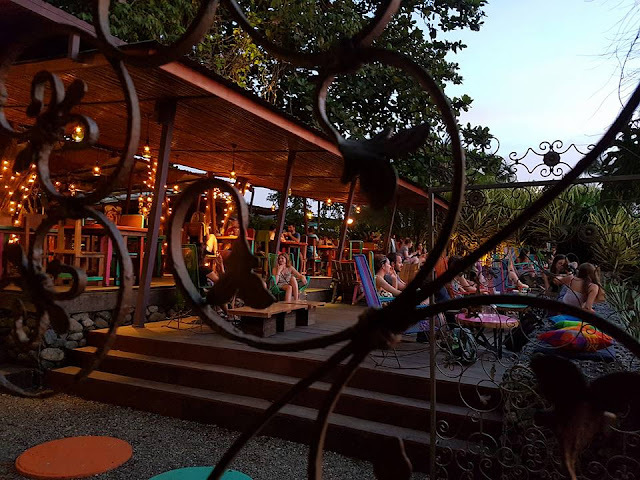 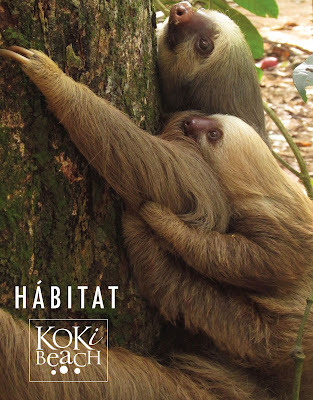 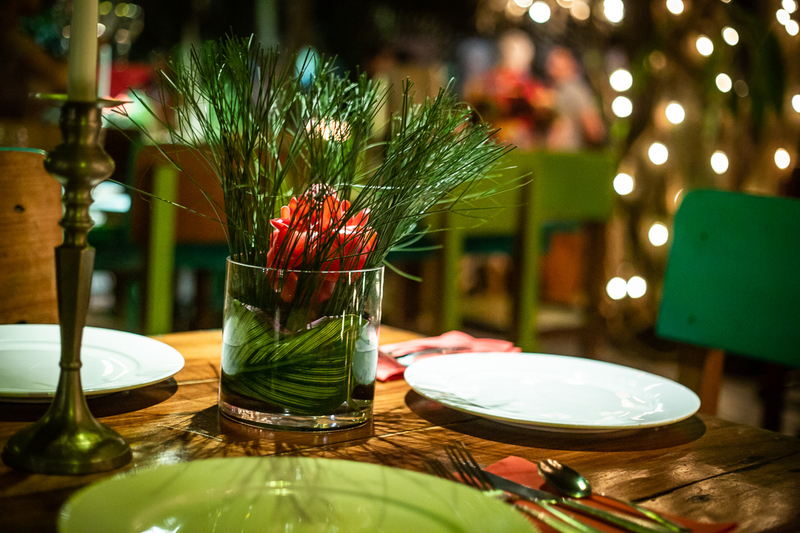 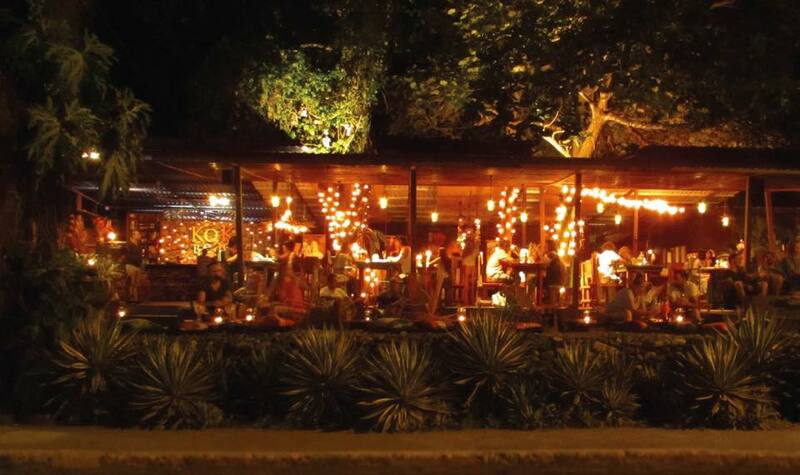 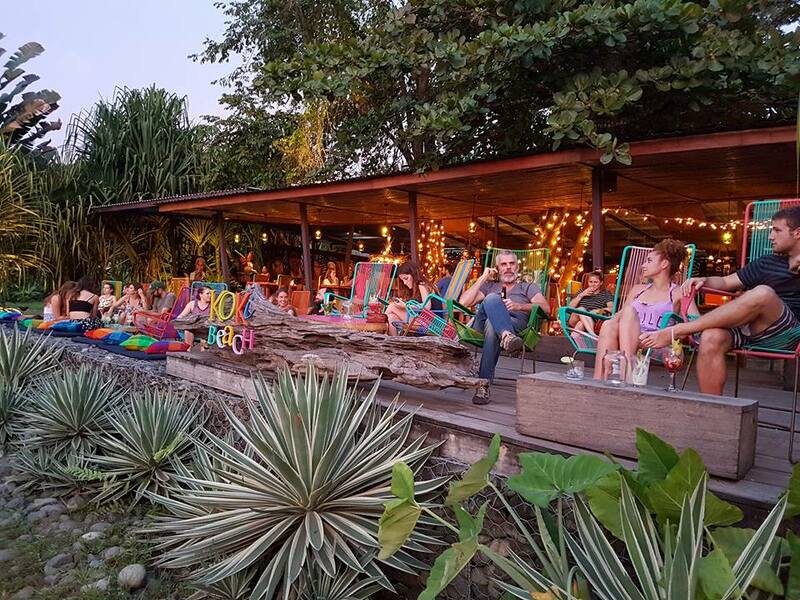 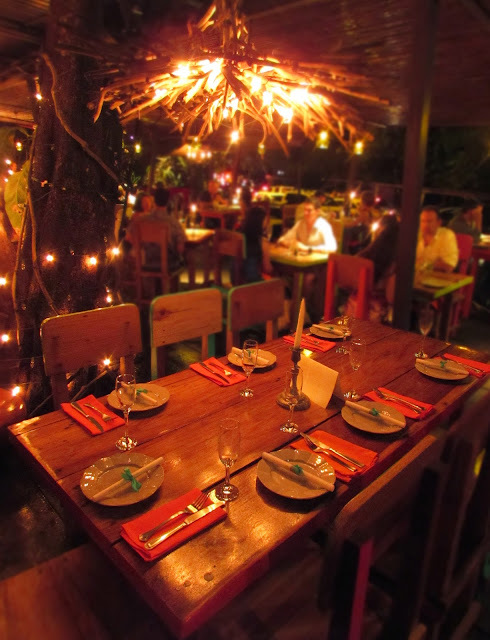 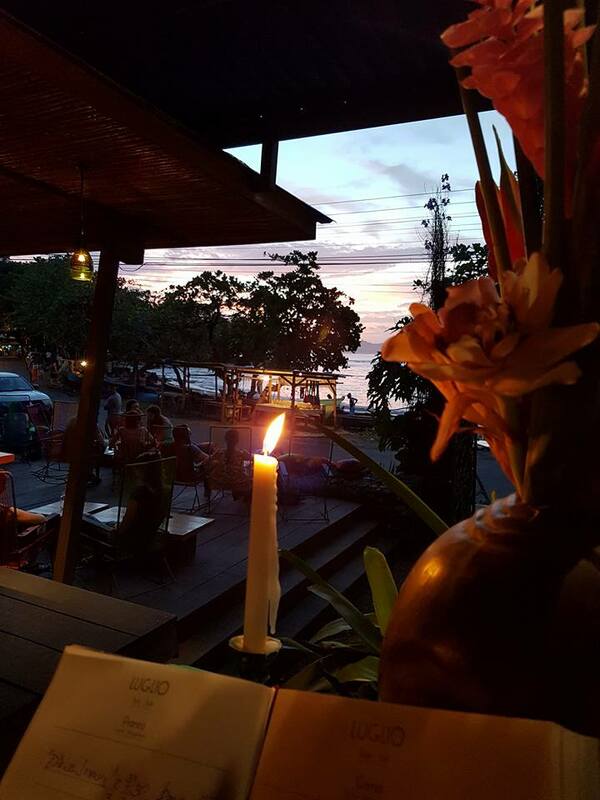 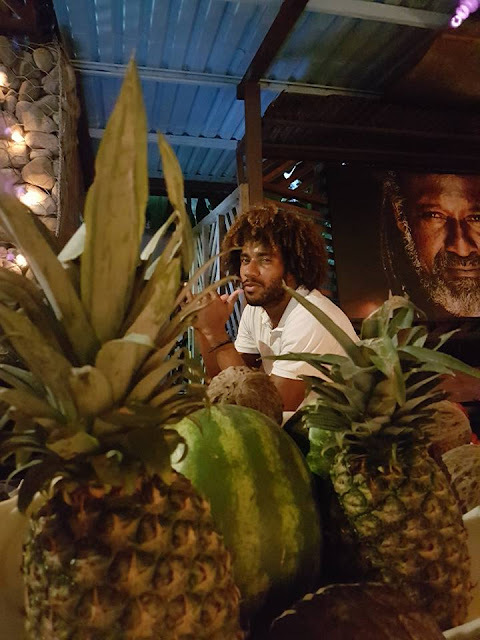 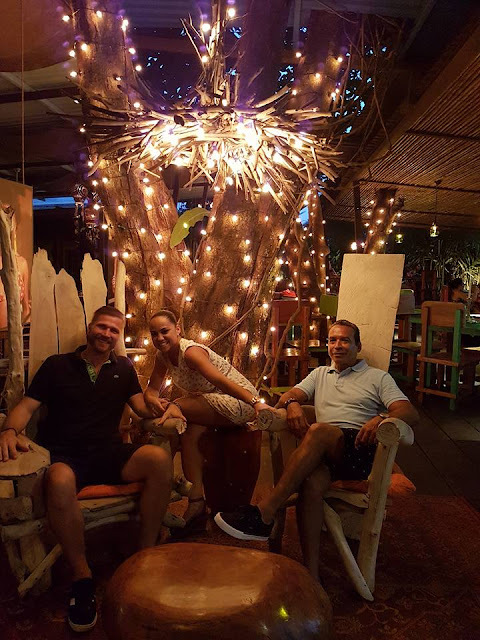 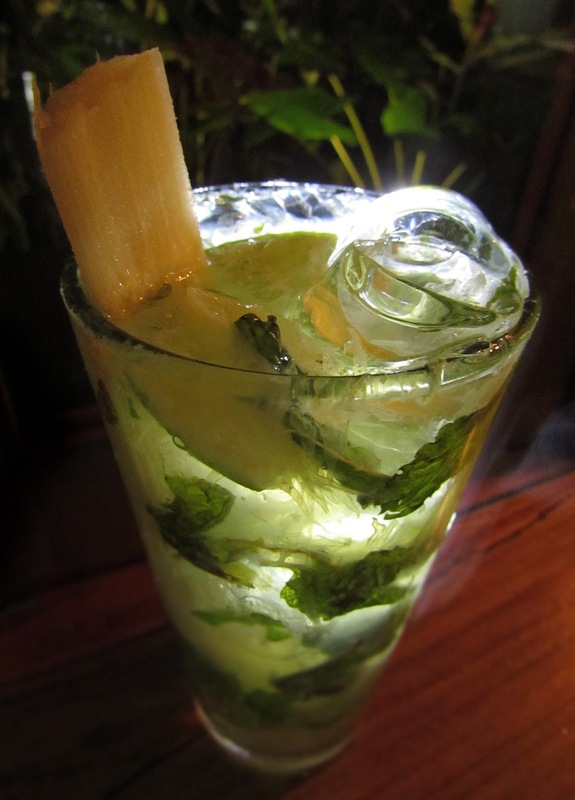 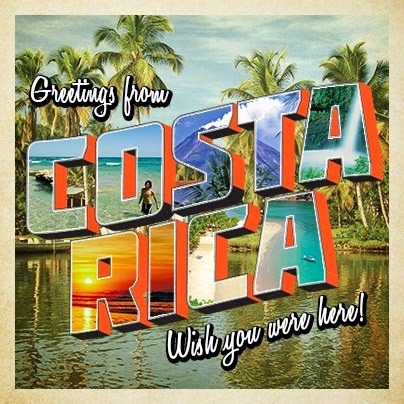 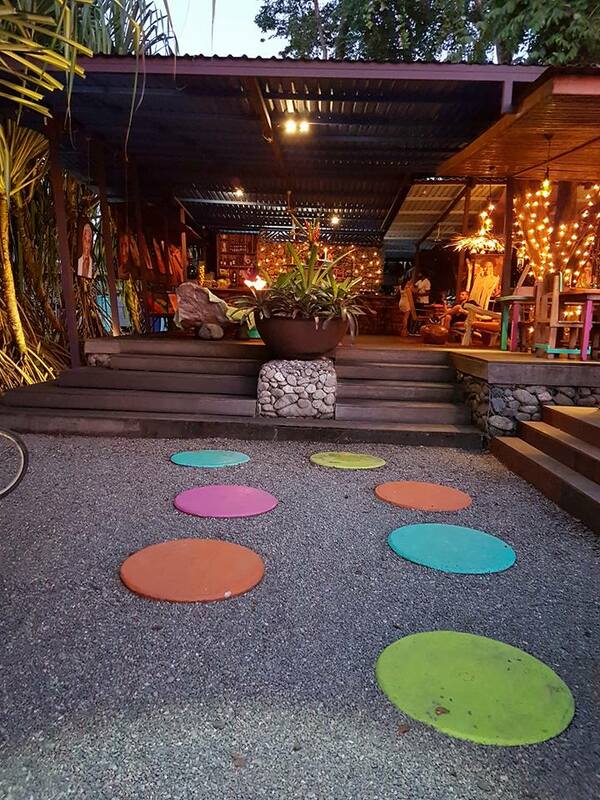 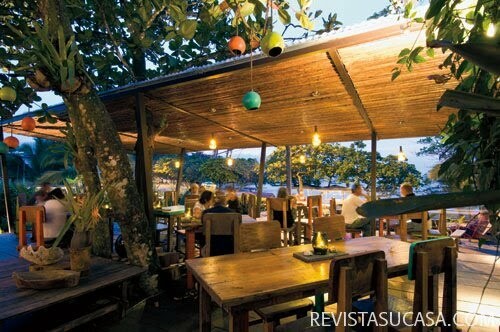 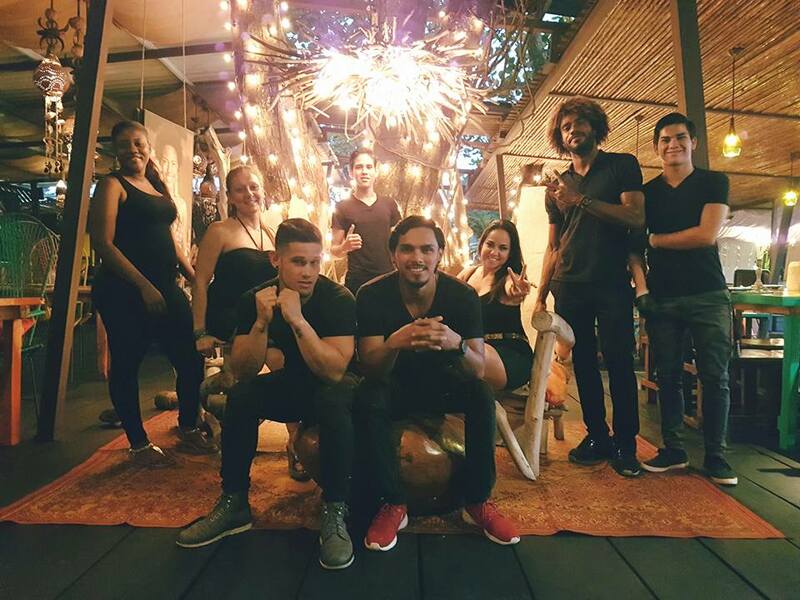 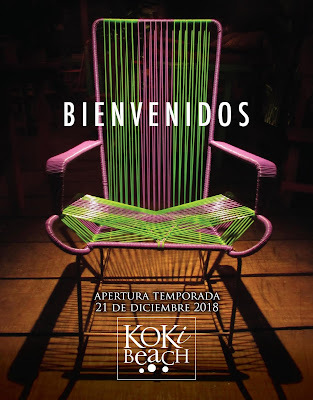 Beach Restaurant Bar+Lounge is a concept capturing the essence of Costa Rica and its eco friendly spirit, KOKi Beach embraces it's environment and community in which it lives. 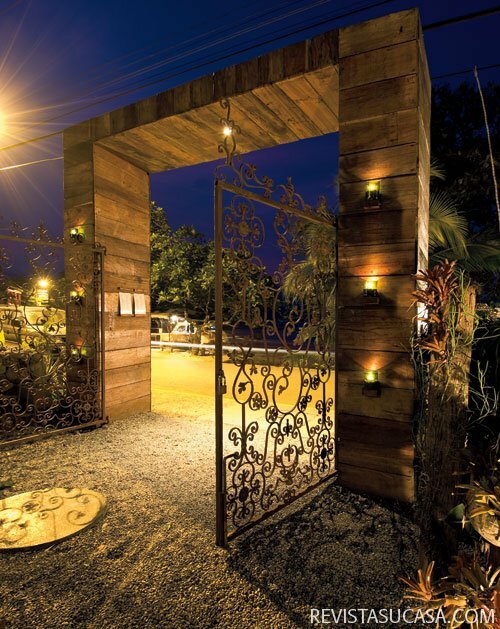 Working with principally local materials, artisans and incorporating mostly reused, reclaimed and repurposed elements this unique space was created. 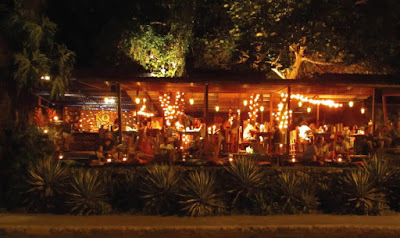 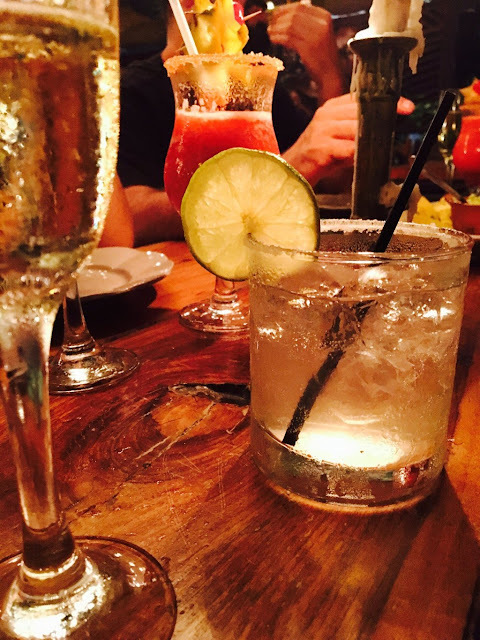 This was accomplished by capturing such things as the wood from an abandoned house in Hone Creek, which now serve as tables and seating for the restaurant as well as the decorative entry feature, the bar bodega and decorative elements. 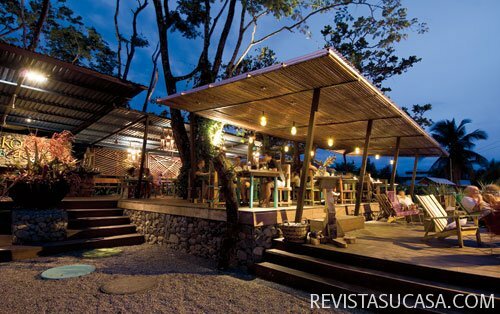 Local river stones were used for the building support as well as the unique bar back wall, while the lamps are a combination of carvings by the local indigenous community in Bribri and a local artisan who specializes in beadwork. 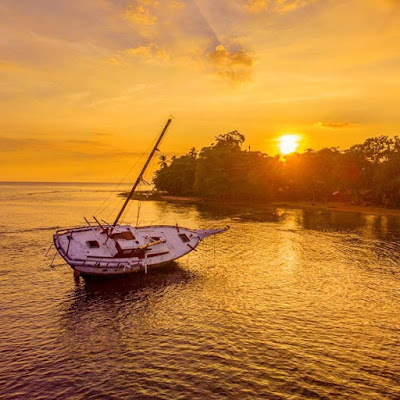 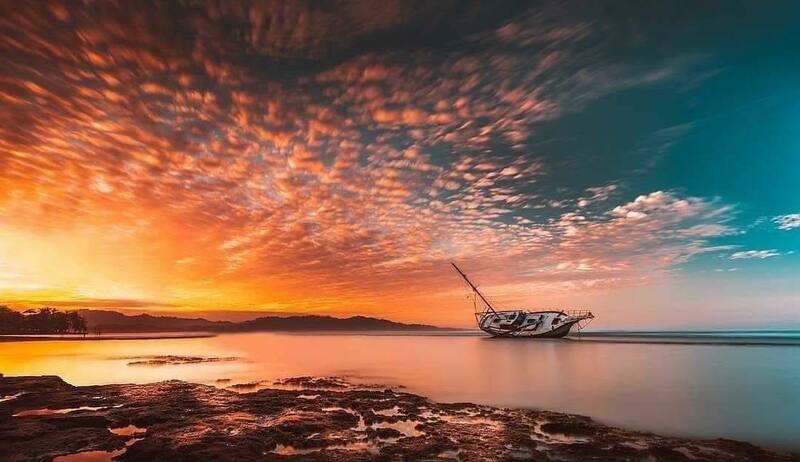 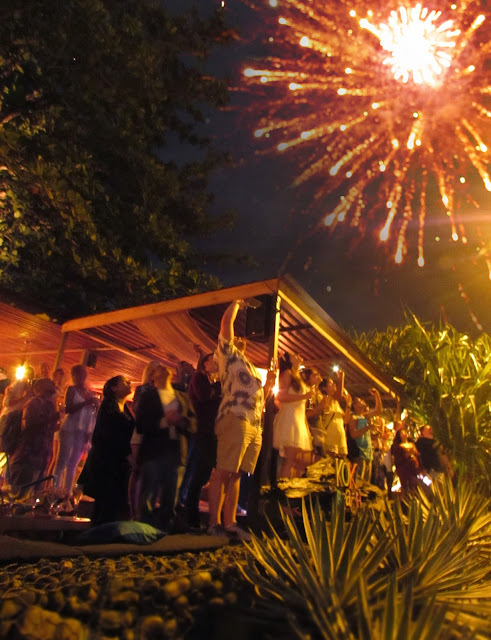 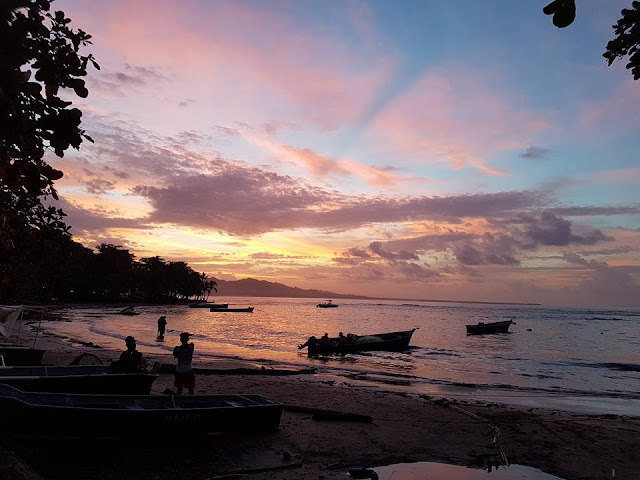 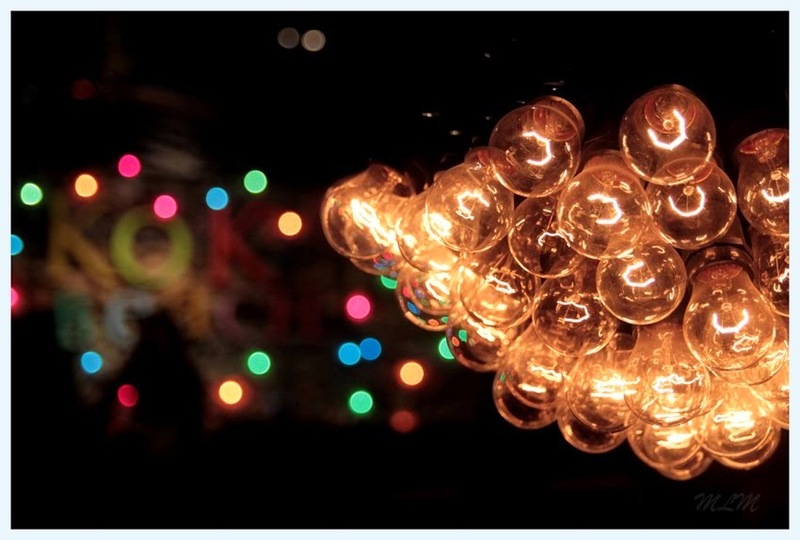 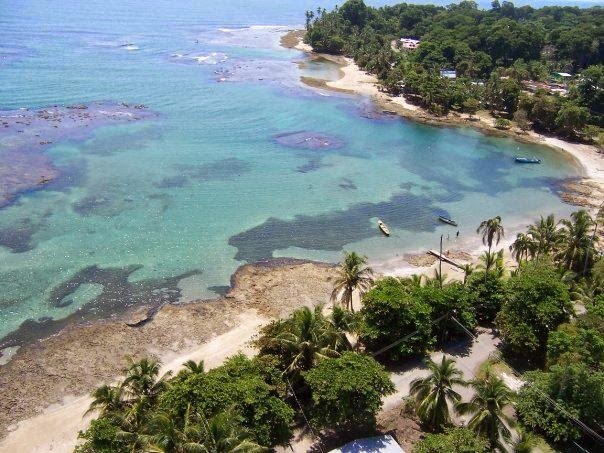 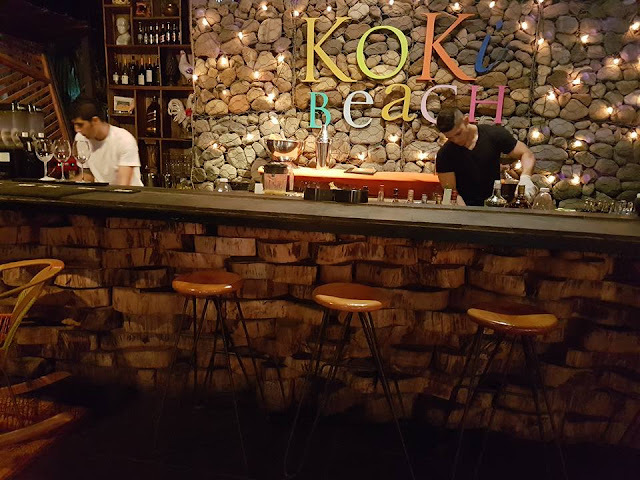 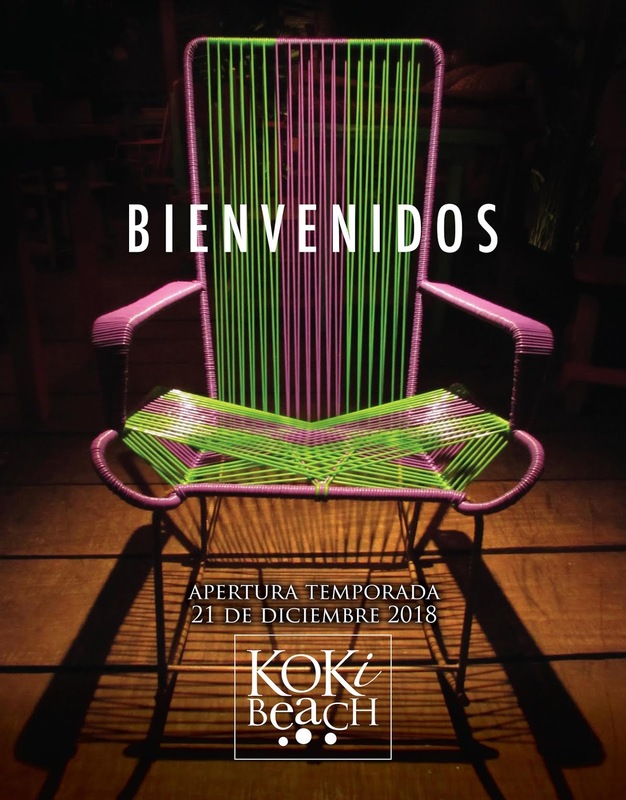 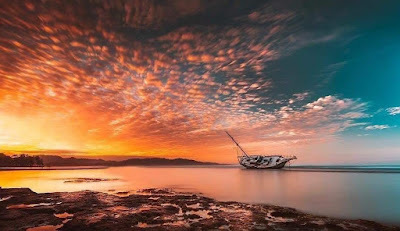 KOKi Beach is a showcase of local craftmanship and shows how using the knowledge and traditions of the community one can truly create a modern and environmentally friendly space. 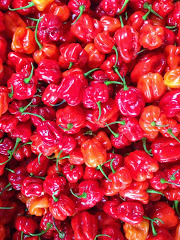 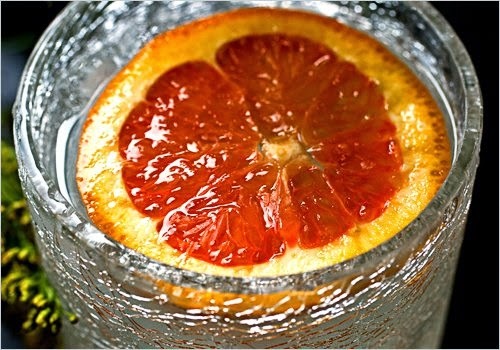 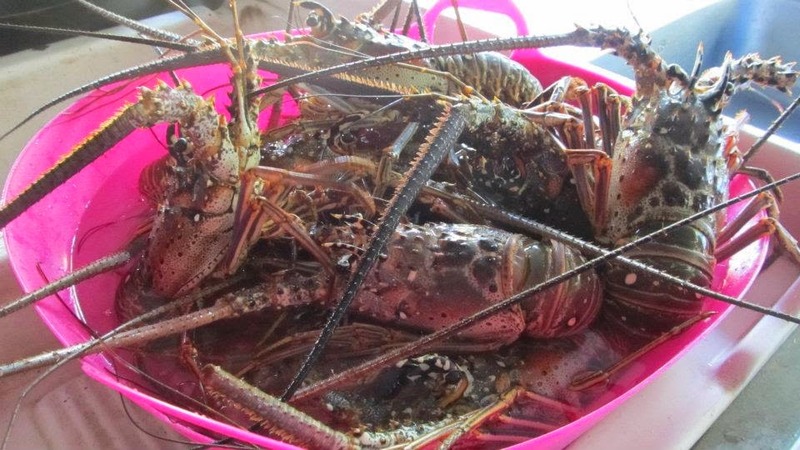 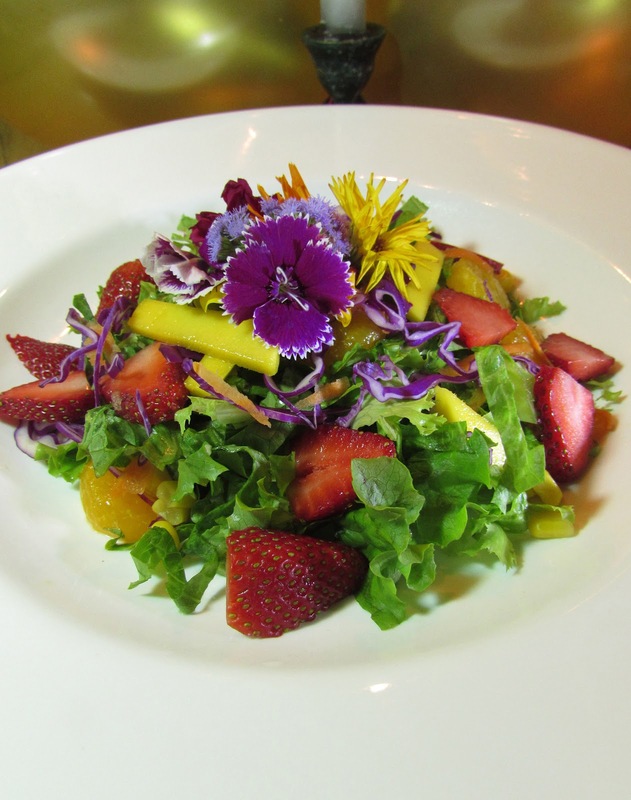 We only use freshest local produced ingredients some from our own farm. 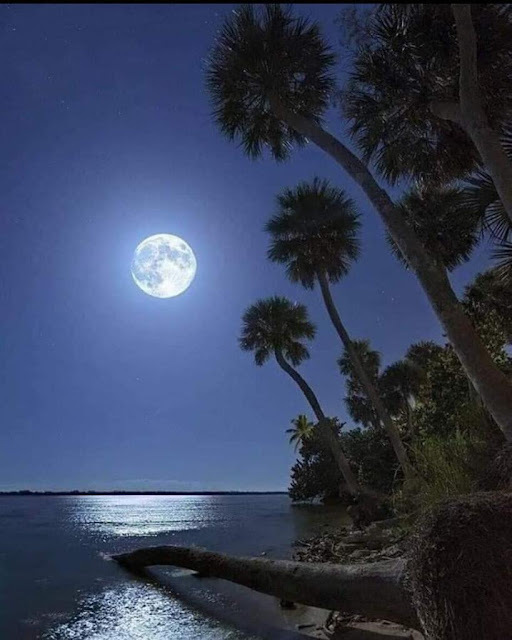 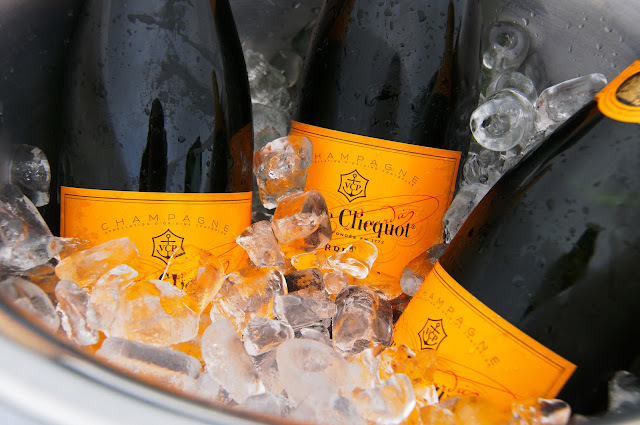 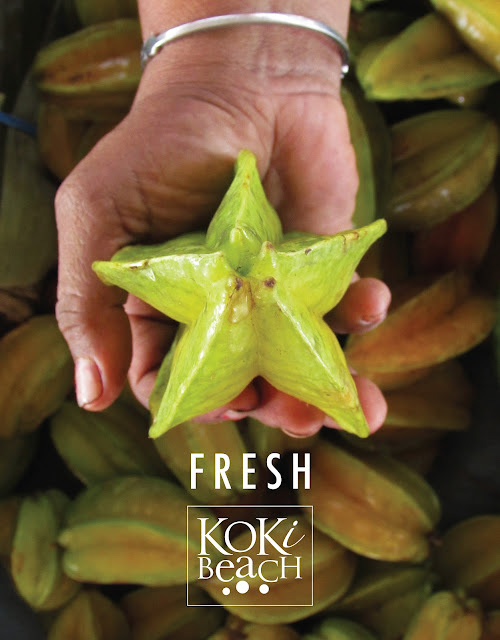 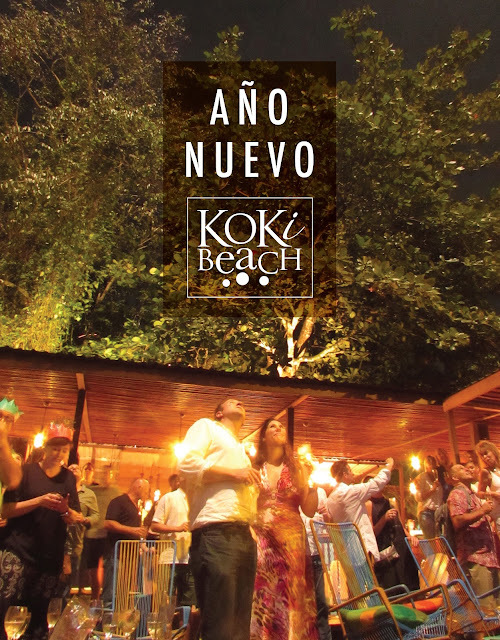 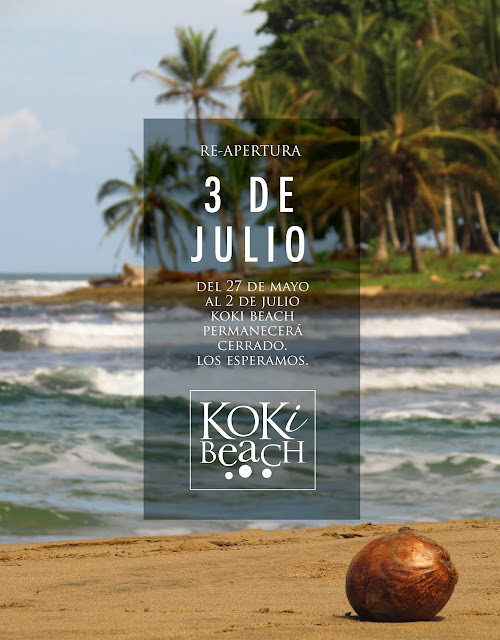 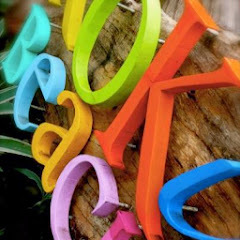 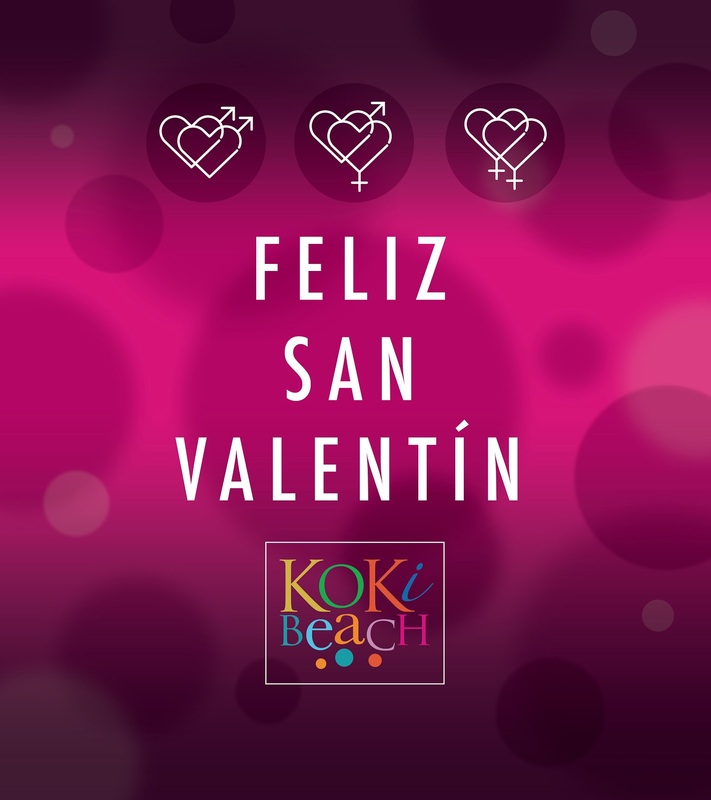 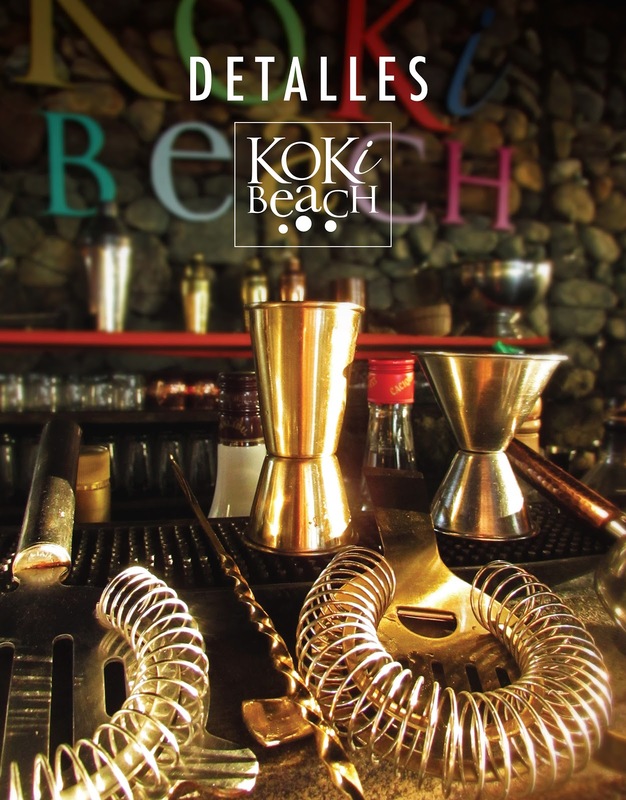 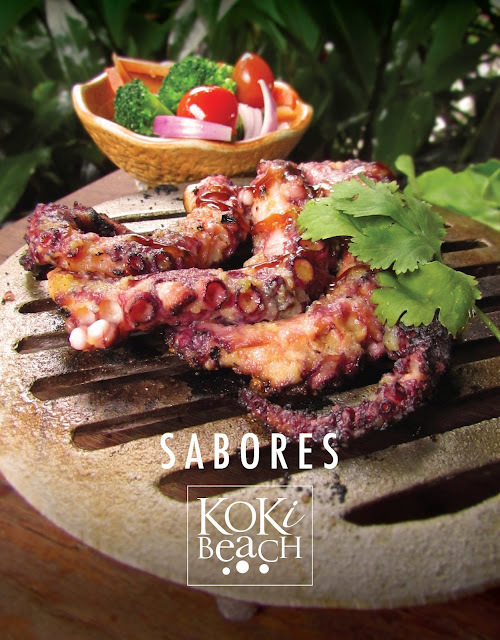 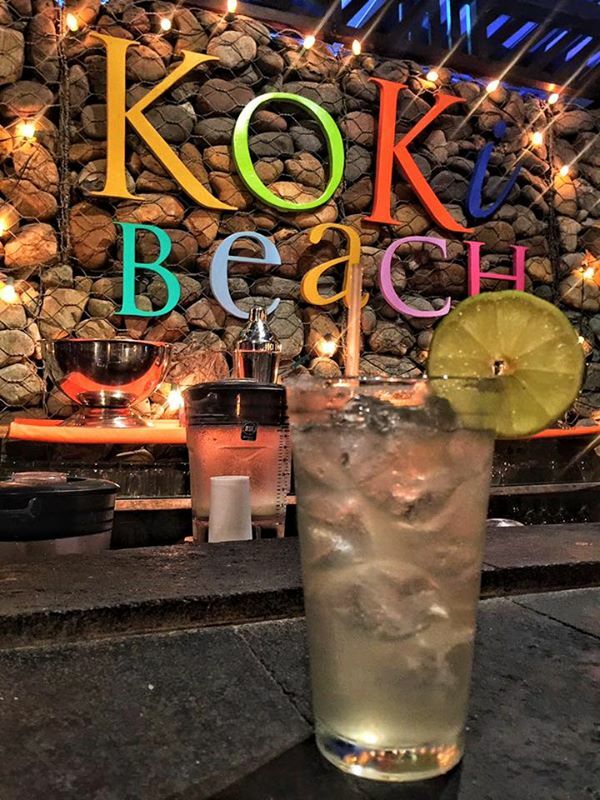 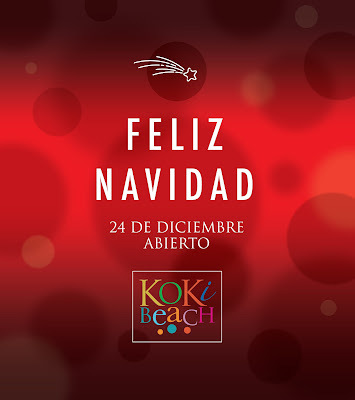 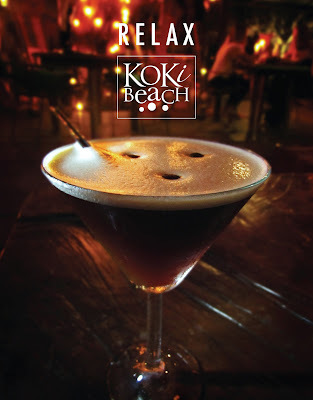 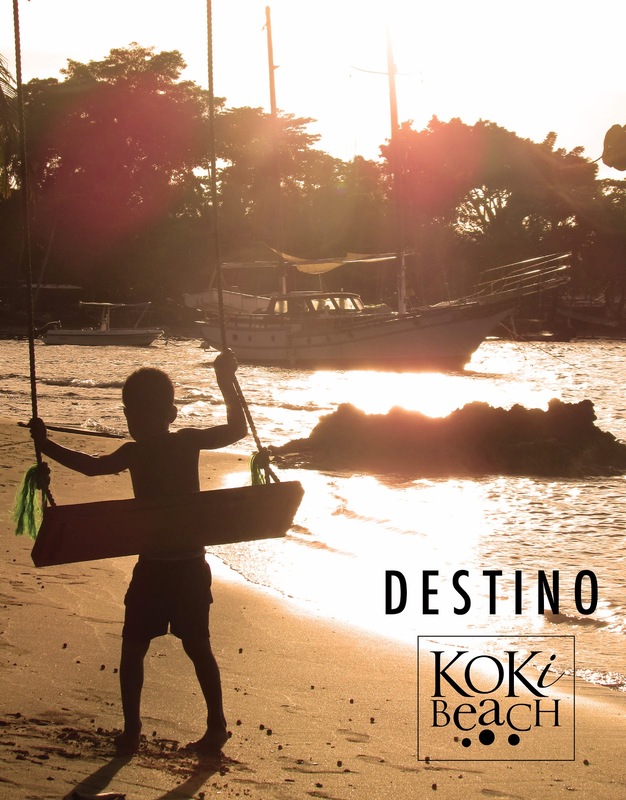 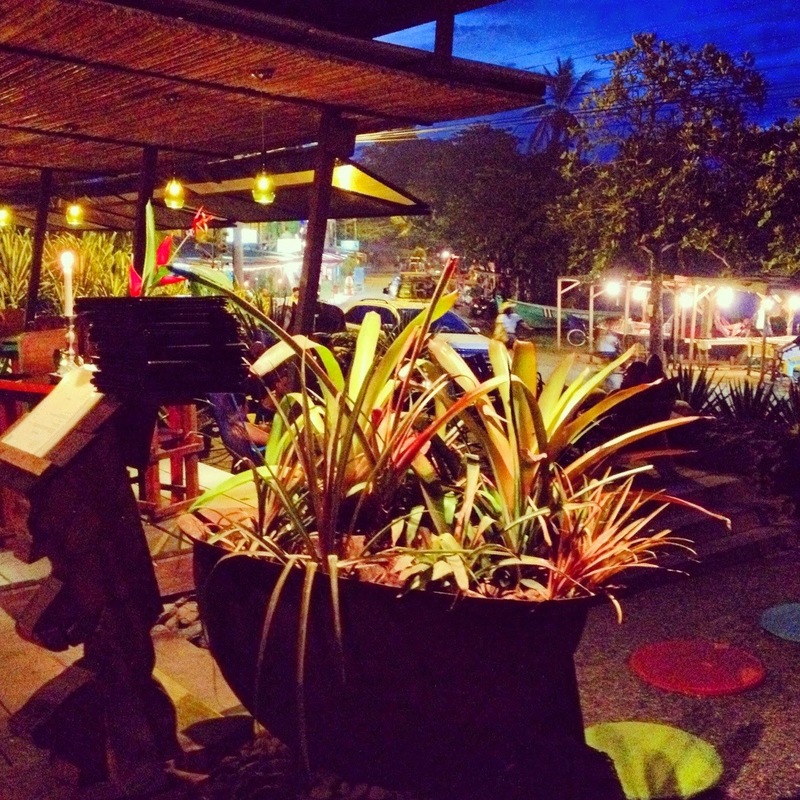 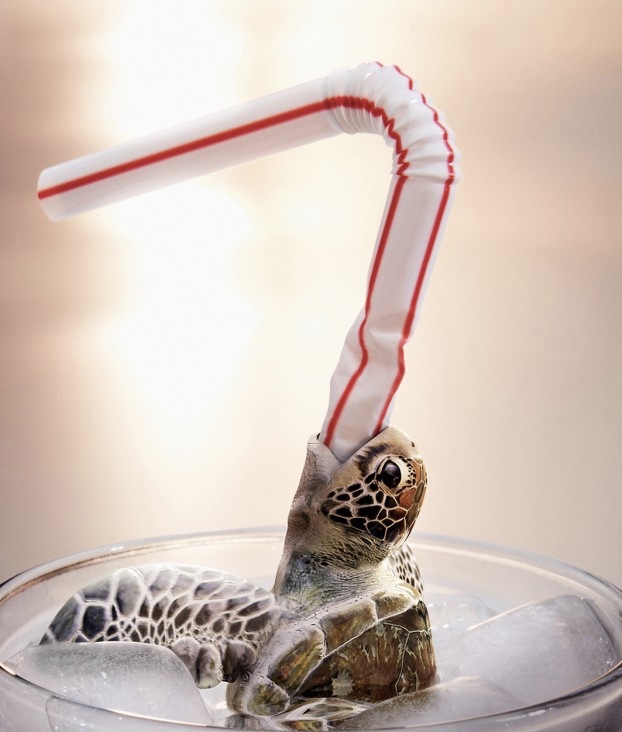 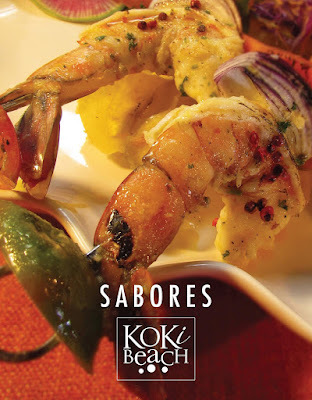 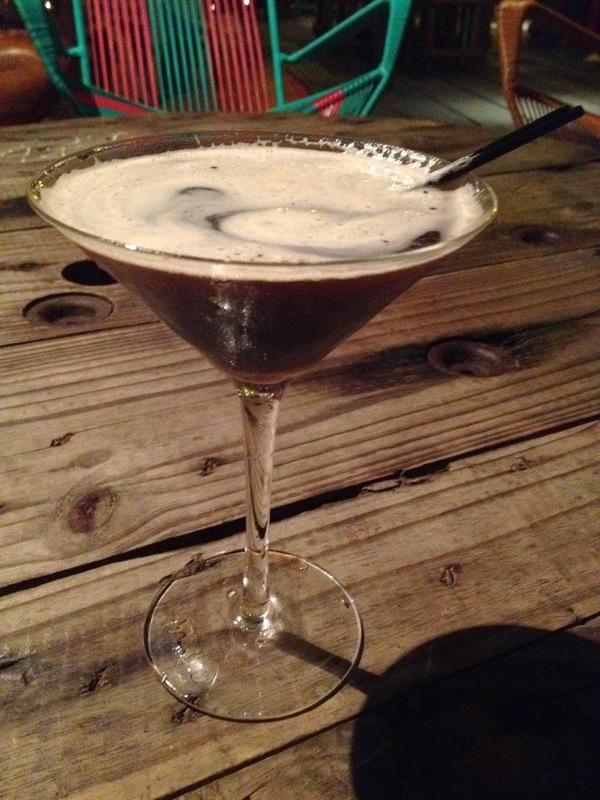 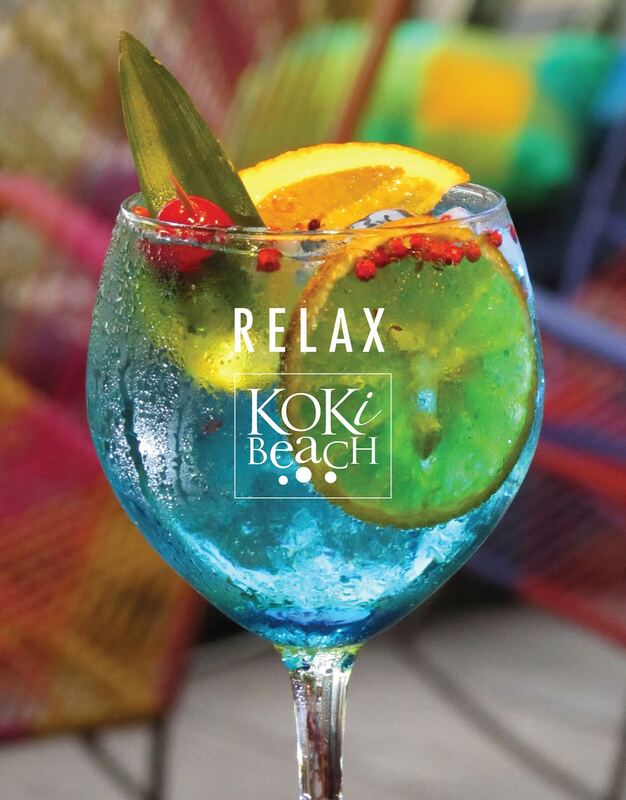 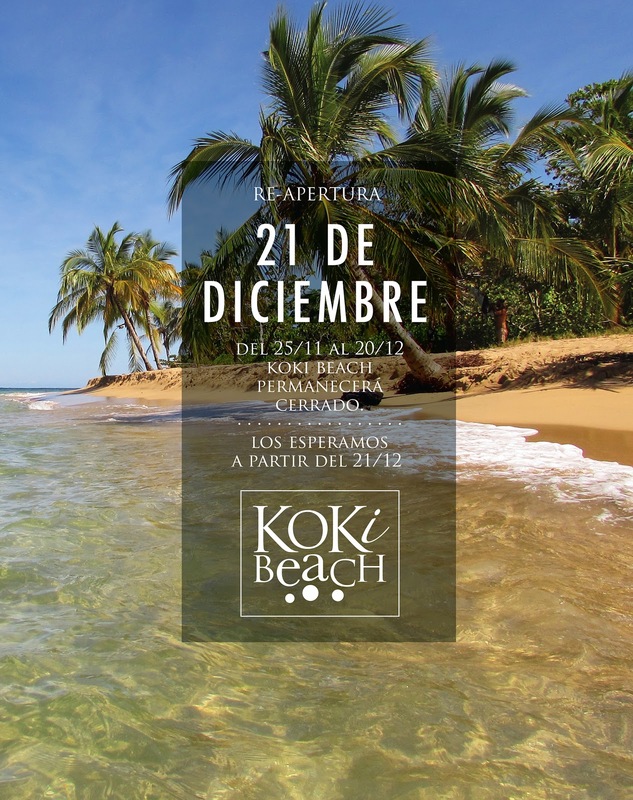 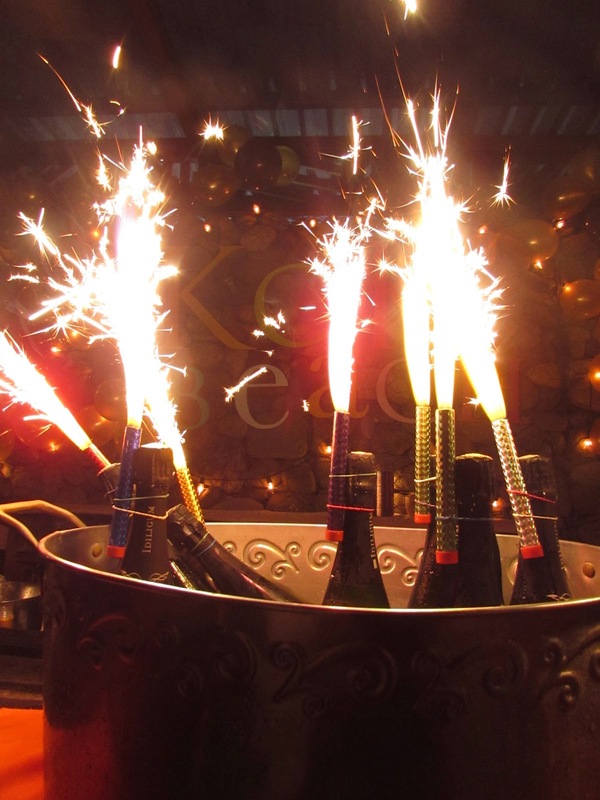 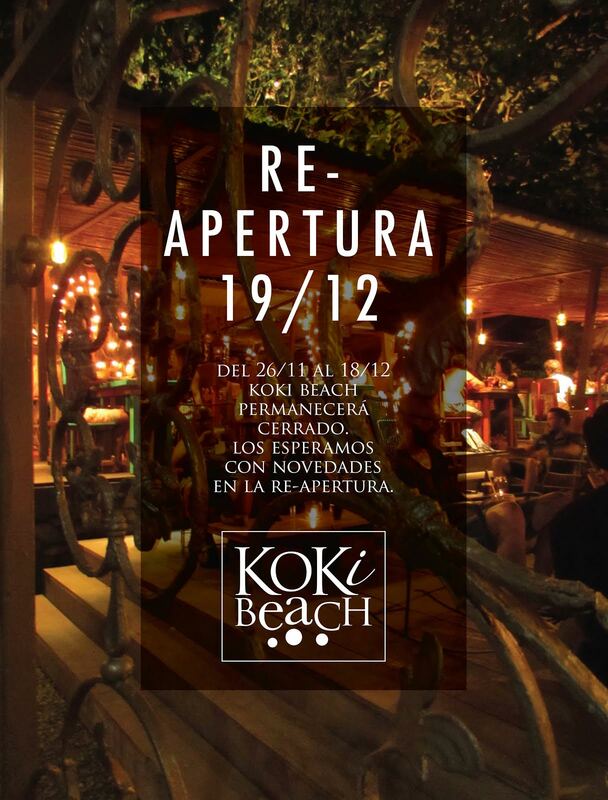 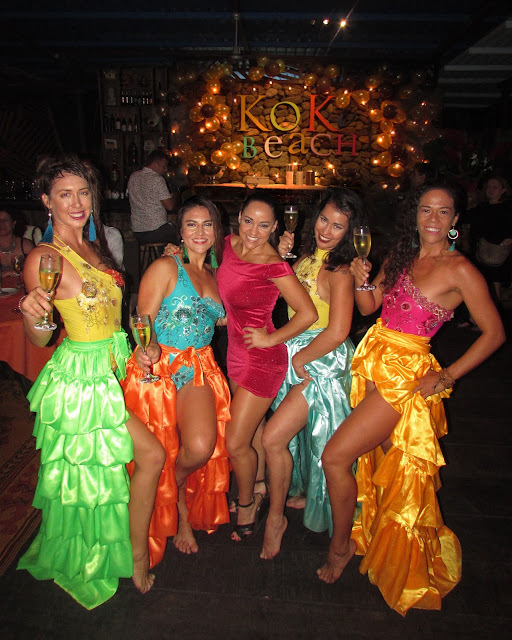 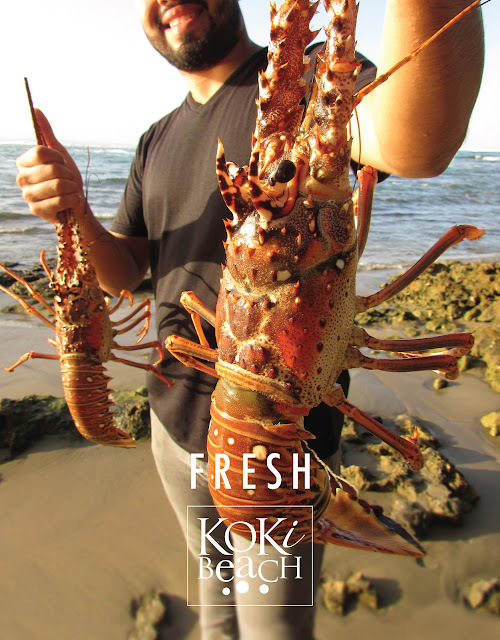 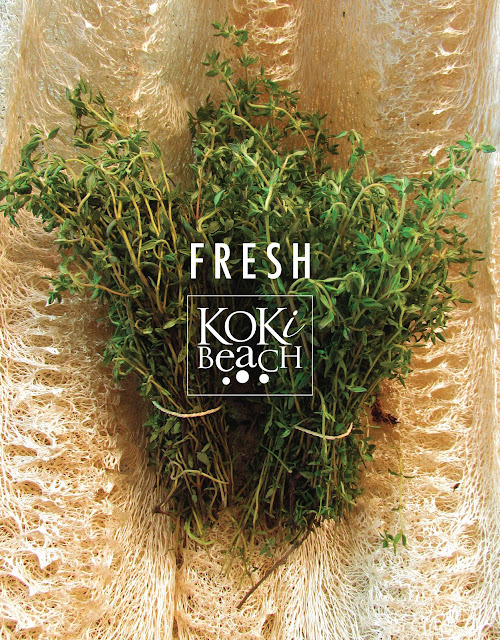 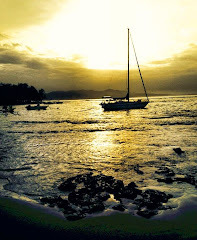 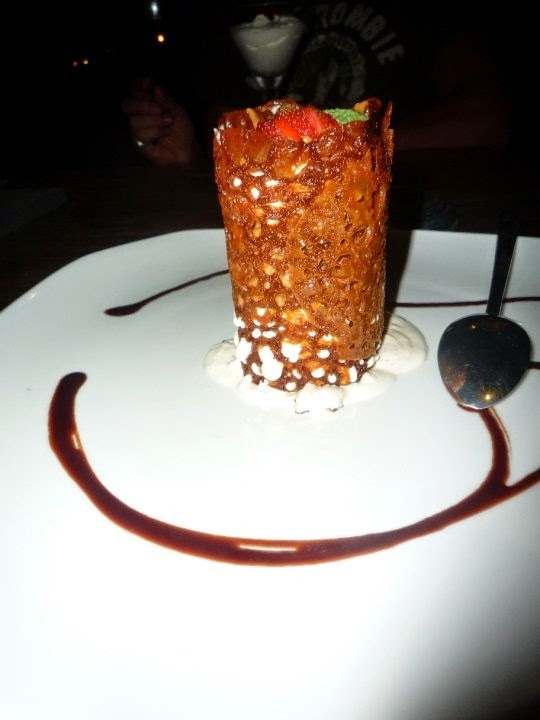 We hope you will enjoy the KOKi Beach experience. an abandoned sugar kettle as an entry statement.